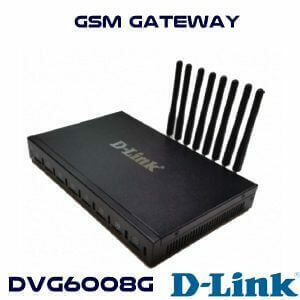 D-Link DVG 6001G GSM VoIP Gateway is a one SIM Card supported device. It can efficiently implement the flat transition between GSM and VoIP network. The GSM VoIP gateway is made for comfort, ease-of-use to satisfied essential of users. It does not only receive tradition of quality voice communication over IP network but decrease the human resource of VoIP network placement. 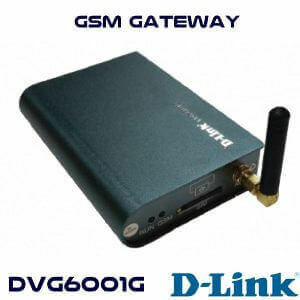 It’s a cost-effective GSM gateway for call termination and initiation. It is completely compatible with any sip supported PBX. 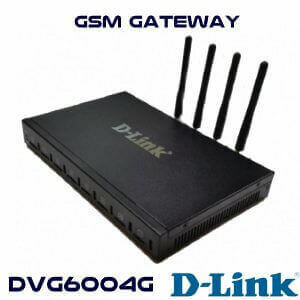 The D-Link DVG 6001G is a GSM VoIP Gateway; this product is made with lots of latest features and functions which are used to implement the flat transition between GSM and VoIP networks. The DVG 6001G GSM/WCDMA VoIP gateway is designed for luxury voice communication and it is full of all important user needs. The D-Link DVG 6001G not only contain all traditional quality which is important for voice communication but it also helps to decrease the human resource of VoIP network deployment. 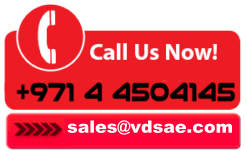 It is a cheap VoIP solution which is good for all type of voice meetings. It is fully attuned with important soft switch and a SIP server. The 6001G is featured with 1GSM, 1Ethernet port for network and it is light weight.